George Weiss donated 80 percent of his 10-acre horse farm, known as Folly Farm, to the City of Safety Harbor in 2014. The grand opening of the new Folly Farm Nature Preserve is Saturday, April 22, at 10 a.m. Ever since George Weiss donated 80 percent of his 10-acre horse farm, known as Folly Farm, located at 1562 Dr. Martin Luther King, Jr. St. N, to the City of Safety Harbor in late 2014, officials, residents and especially Mr. Weiss himself, have been eager to see the property reopen as a passive, public parkspace. This Saturday, April 22, at 10 a.m., everyone will get their wish. 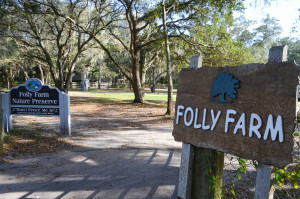 City officials scheduled the long anticipated grand opening of the renamed Folly Farm Nature Preserve for this weekend following years of working to make the woodsy, 8-acre parcel more user friendly by installing fencing and signage, clearing the trails and greenspaces and adding amenities such as benches, swings, trash cans, pathways, a butterfly garden, a children’s area and more. 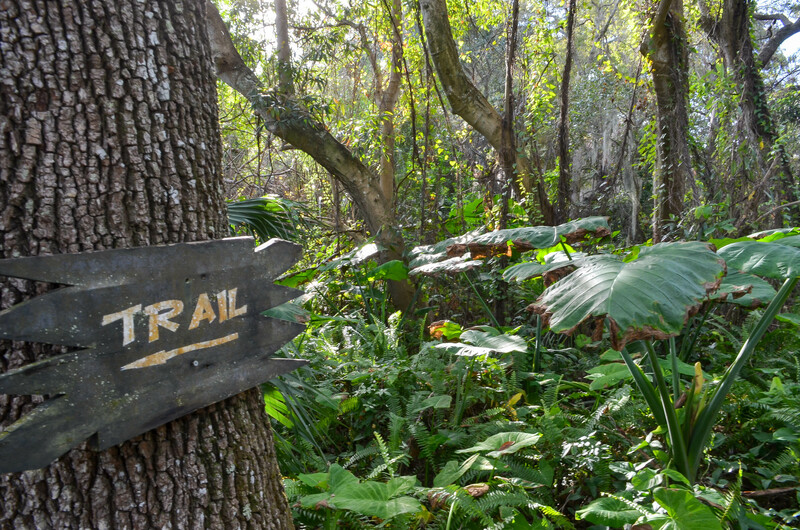 “The Safety Harbor Leisure Services team is extremely excited to open this unique venue to residents & visitors, as a great place to get outside and enjoy nature,” Leisure Services Director Andrea Norwood said via email. 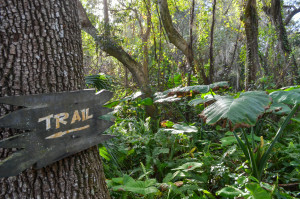 For the last three years, Safety Harbor staff and officials have been working to make the Folly Farm Nature preserve ready for public use. According to Norwood, the schedule of activities for the grand opening will feature an array of speakers and photo ops, plus a number of special touches, including a tree planting, a butterfly release, guided park tours and nature-themed guest vendors such as the Clearwater Audubon Society, Common Ground Community Gardens, Brooker Creek Preserve and the Clearwater Marine Aquarium. The 88-year old Weiss, who was the co-grand marshal of Safety Harbor’s 2016 Holiday Parade, will also be in attendance, along with at least one of his daughters as well as other family members. While the majority of the work on the park was completed well before the five-year timeframe Mr. Weiss requested when he gifted the parcel to the city in November 2014, officials again have the Weiss family to thank for accelerating the park’s development schedule. In addition to the land, which was valued at $650,000, the Weiss family has donated an additional $95,000 for work and amenities in the past several months. “The generosity of the Weiss family’s assistance in providing a park full of educational opportunities to learn about gardening, butterflies, native trees and the many varieties of edible fruits has been significantly rewarding,” Norwood said. 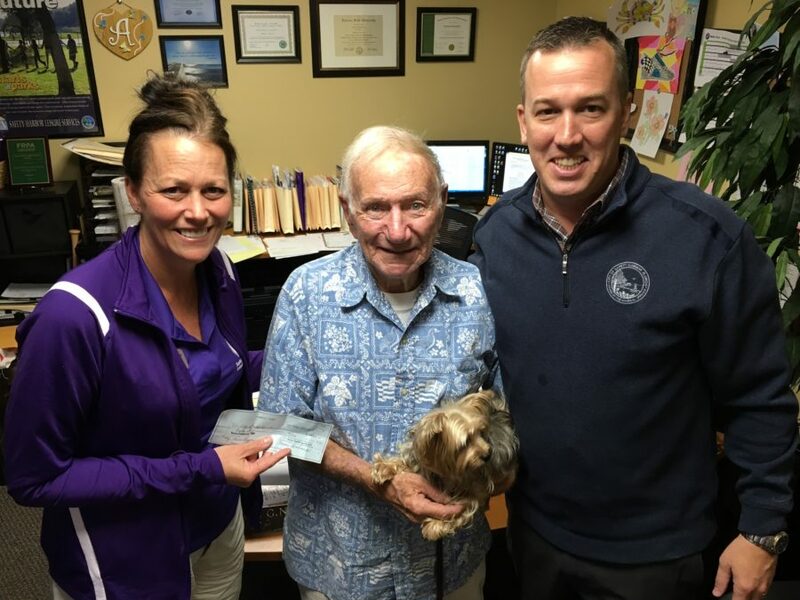 Safety Harbor Leisure Services Director Andrea Norwood and City Manager Matt Spoor pose with former Folly Farm owner George Weiss after he gave the city $50,000 for improvements to the new public park. Credit: City of Safety Harbor. City Manager Matt Spoor, who has worked extensively with Mr. Weiss since the start of the collaboration, is excited to see everyone’s hard work rewarded on Saturday. Looks like fun. Are dogs allowed on the preserve?